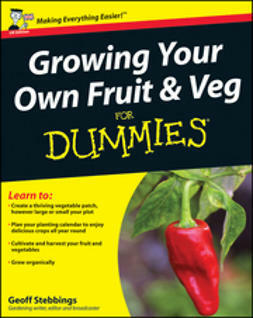 Put down roots with the basics of gardening! 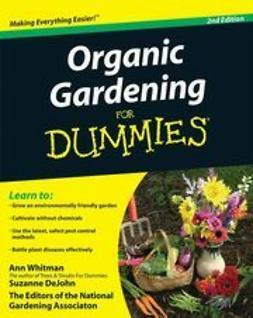 Don't know your Hosta undulata from your Bellis perennis? 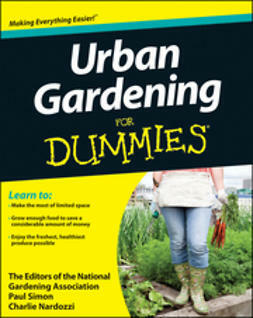 Leaf through this fun and easy reference to learn all about gardening! 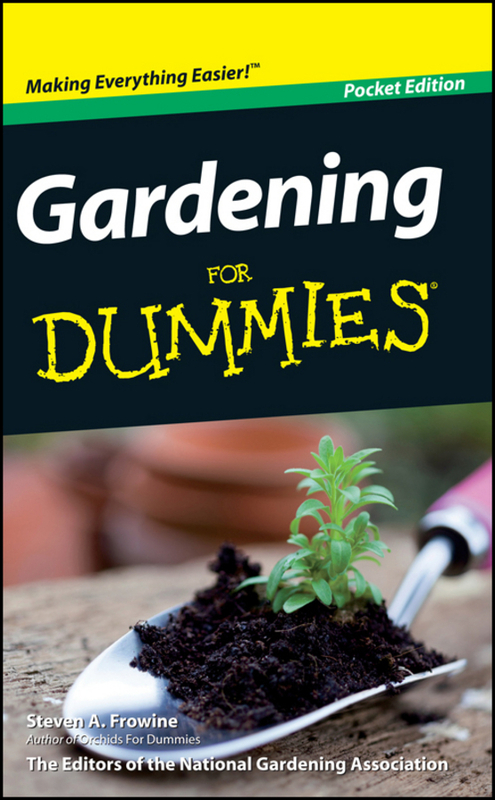 First, find your gardening style and plan the garden you want while staying within a budget, then check out explanations of all those mysterious zones. Still curious? 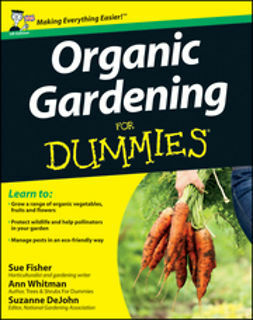 Grab all the right gear and pick out the right plants for you. You'll be growing your own annuals, perennials, and vegetables before you can say Lychnis coronaria!